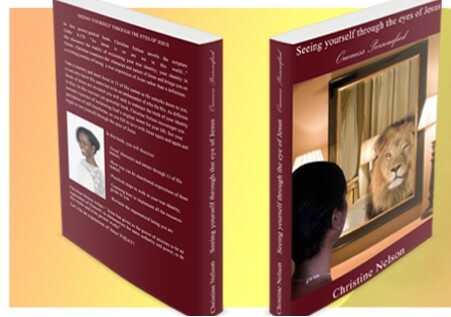 She discusses the reality of reclaiming your true identity; your identity in Christ. Christine examines the character and nature of Jesus and brings you on a riveting journey of being a true expression of Jesus rather than a definition. Take a journey and meet Jesus in 13 of His names as He unlocks doors to you, to not only know His name but to be an ambassador of who He His. As different facets of Jesus are revealed you will seek to embrace the truth of your identity in Him. In this succinct yet powerful book, Christine Nelson encourages you towards a pursuit of reclaiming God’s original intent for your life. See your perception of self transforms, as you fall in love with Jesus again and again and begin to see yourself through the eyes of Jesus. Let’s be an expression of Jesus TODAY!